Starting July the 1st until August 31st (both included) the Mercat will be opened for direct sales on Monday’s, Wednesday’s and Friday’s from 9 to 1 A.M. 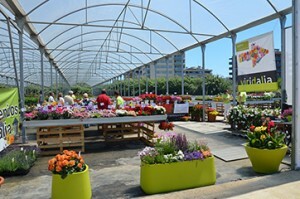 The major nursery production companies in Barcelona have held a new edition of the Viridalia event during the past 3, 4 and 5 of June. 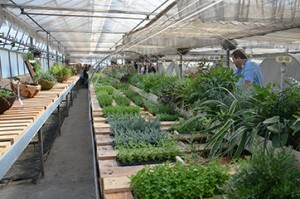 During three open days horticulture professionals have had a chance to visit these companies and displays with their latest product news. 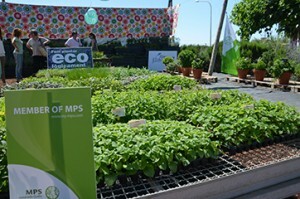 These companies are Aldrufeu & Associates, Barberet & Blanc, Grup Roig, Le Petit Géant, Planteles Lloveras, Plantinova, Riera Villagrasa and Syngenta FloriPro Services. This years’ edition has proven Viridalia to be a benchmark of quality and a commitment by these companies to show and offer their products, service and capacity for innovation. 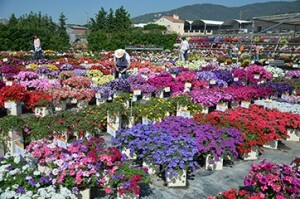 Furthermore, it is also a meeting point and a social event that attracts visitors from all over the world. 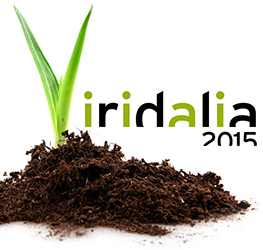 The Nursey Growers Association of Barcelona (AAVB) is responsible for organizing and coordinating the Viridalia event. 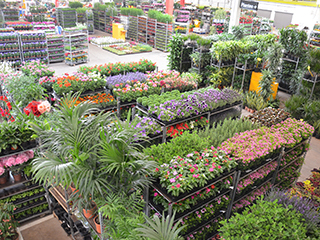 The AAVB is the business association for ornamental plant producers, providing technical service, sales promotion, information or training to more than a hundred companies in the Barcelona area. The Association is linked to several national and international industry organizations.